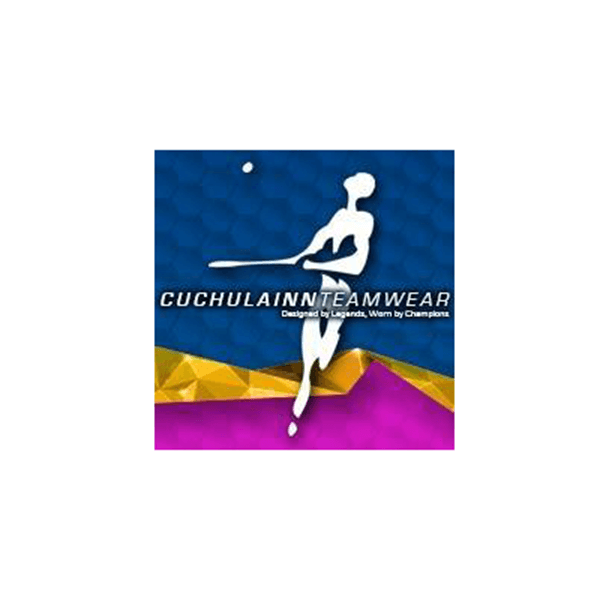 Gaa Kits Ireland is part of Cuchulainn Sportswear and we have set up this website especially for the Gaelic sports market. Our Top management have over 30 years experience in the in sportswear and clothing markets and know what clubs expect from there training and leisurewear. We have supplied all types of clubs from Ladies and Mens Football to Camogie and Hurling teams.